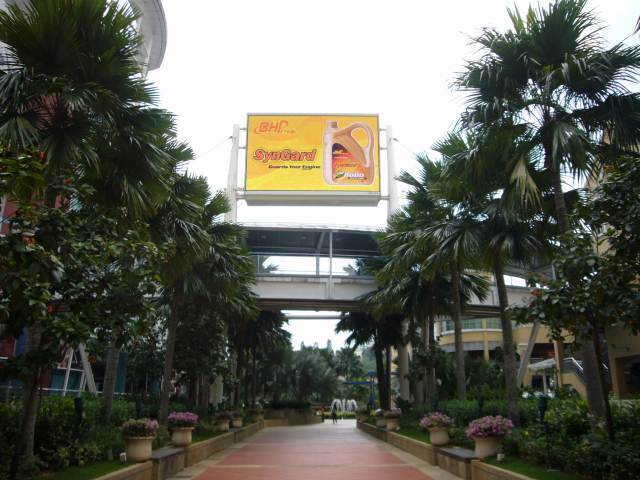 The Curve, Malaysia’s first pedestrianized shopping mall, located in Mutiara Damansara, is a wholly owned subsidiary of Boustead Properties Berhad, a member of the Boustead Group of Companies, a diversified conglomerate listed on the Main Board of Bursa Malaysia. 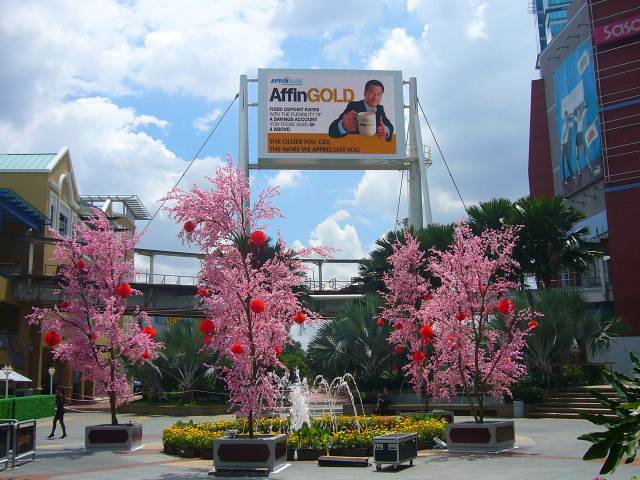 The Curve is anchored by world class retail establishment such as IKEA Home Furnishings, IKANO Power Centre, e@Curve and Tesco Hypermarket. 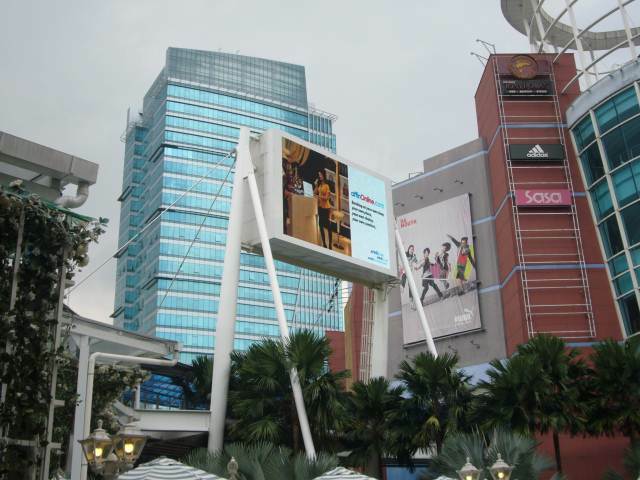 LEDtronics was chosen as the official LED digital display partner for Boustead Group, and two (2) nos of LED dislays (front and rear) were installed on top of a connecting walkway between Ikano Power Centre and e@Curve. 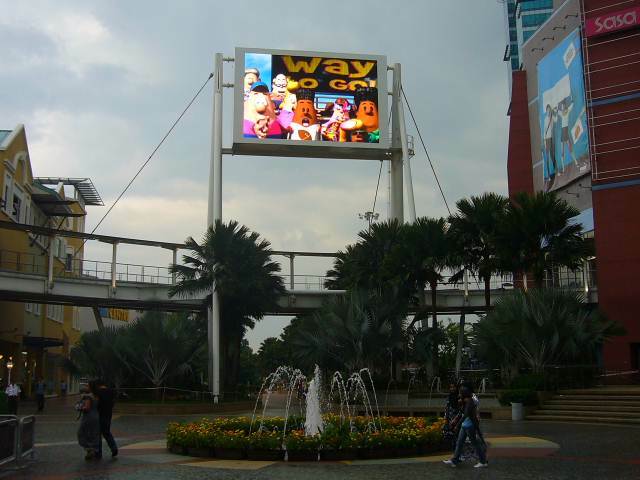 The front LED display is measuring 5.6 m (H) x 9.2 m (W), and the installation was successfully completed in 2008. 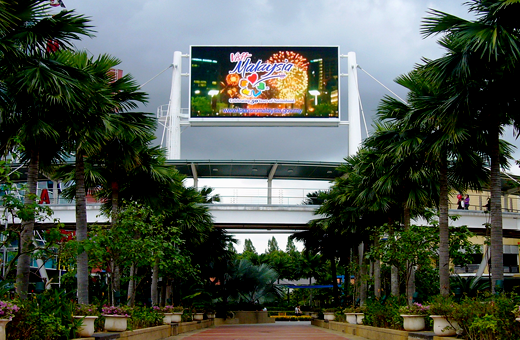 The rear LED display is measuring 5.4 m (H) x 8.2 m (W), and the installation was successfully completed in January 2010.